LCTI provided me with great instruction and guidance to achieve my certification. I would definitely recommend LCTI and already have! 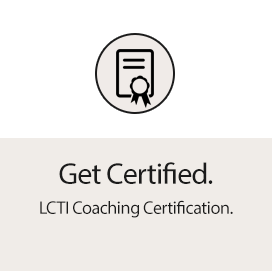 I earned my certification in life coaching through LCTI and have gained valuable training in the process. Also, Paul, the founder, has encouraged me and his story has helped inspire me as I pursue this new career. It was inexpensive and convenient. Definitely recommend it to others. Free tips, articles, & business builders! Get the training you need and master the life coach core competencies to become an excellent life coach. Why is Our Online Life Coach Certification Free? We want to contribute to the whole community of life coaches. Life Coaching is currently unregulated, and you don’t have to have any training to start a life coaching practice. There are many myths about life coaching. We want to equip and train as many life coaches as possible. The more ethical, savvy, educated life coaches we can equip and train, the more credible the profession will be. Why get Your Life Coach Certification Online from Life Coach Training Institute? Life coach training and certification is often cost and time prohibitive with most life coach training programs costing between $5000 – $10,000. We’re keeping current with the age and making all our content digital and accessible – anytime, anywhere. Since our life coach training certification is online and on-demand, we have passed all the savings on to our students. 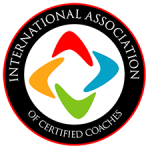 As we partner with you in your growth as a coach and help you build and launch your coaching practice, we want to continue to provide you with tools along the way. From a Life Coaching career perspective, certification makes sense. 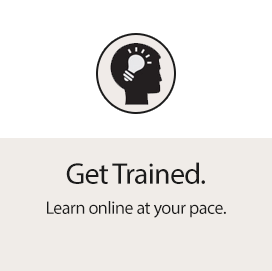 Certification does build credibility and opens more doors. Life Coaching is the 2nd fastest growing industry and commands $2 billion annually. Standard rates for first year certified life coaches start at over $128/hr. 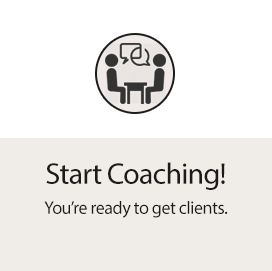 We would love to be the provider of your life coach certification.